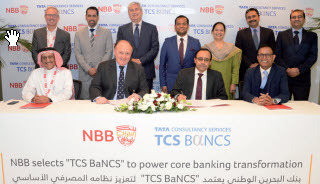 National Bank of Bahrain (NBB) has selected Tata Consultancy Services (TCS), a global IT services, consulting and business solutions organisation, to provide its TCS BaNCS solution for core banking in line with the bank’s digital transformation. 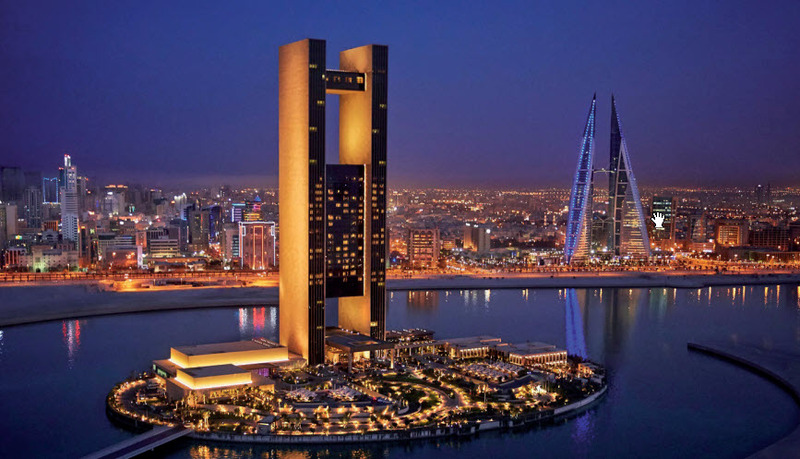 It will standardise and streamline NBB’s operations across multiple countries where the bank operates, not only in its home market of Bahrain but also in the UAE and Saudi Arabia, where it is continuing to expand its presence and activities. 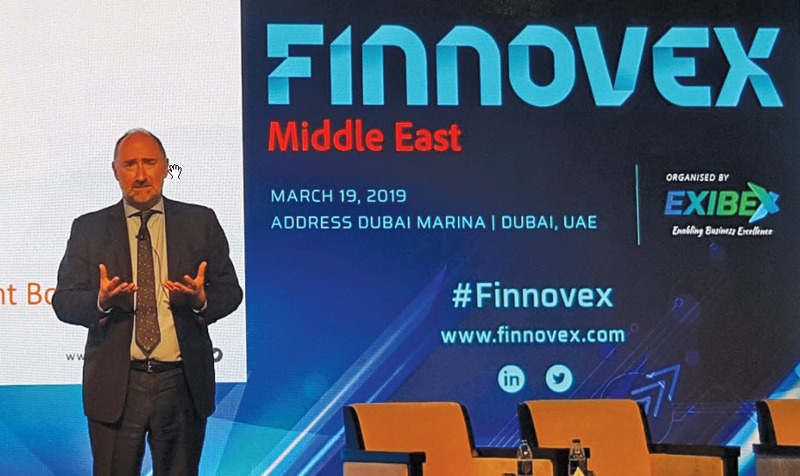 The solution spans customer management, loans, deposits, payments, origination, Islamic banking and liquidity management for retail and corporate banking and will enable a unified customer experience across multiple channels while leveraging multi-country and multi-entity capabilities. Additionally, NBB is looking to collaborate and integrate with the emerging ecosystem of FinTechs in the region’s banking and financial industry by leveraging TCS BaNCS’ open APIs, digitalised workflows, and cognitive capabilities. Iain Blacklaw, Chief Operating Officer, NBB, believes the move will modernise its IT landscape, lay a strong foundation for digitalisation and offer a ‘consistent and contextual experience to our customers’. “Our goal is to unlock new revenue streams by leveraging larger and extended ecosystems, introduce new products quickly and expand our customer base across multiple countries in the region,” he added. Designed on the ‘Digital First, Cloud First’ philosophy, it comes with a high performing processing engine and open banking capabilities.